It's probably safe to assume that few folks would imagine there to be an 18th-Century mansion in five acres of gardens a two-minute walk away from Old Street station. That's why it's a pleasant surprise to learn that The HAC ticks all those boxes. The majestic estate, built in 1735, is home to the Honourable Artillery Company, which was incorporated by Henry VIII 200 years earlier. Since then, the company has supported the Honourable Artillery regiment, following the motto "Arma Pacis Fulcra", translated as "Armed Strength for Peace". Nowadays, Armoury House and its expansive surrounding greenery don't only serve as home to this historical company, but also as a venue space for a multitude of events – thanks to the various rooms and spaces of differing sizes and designs. 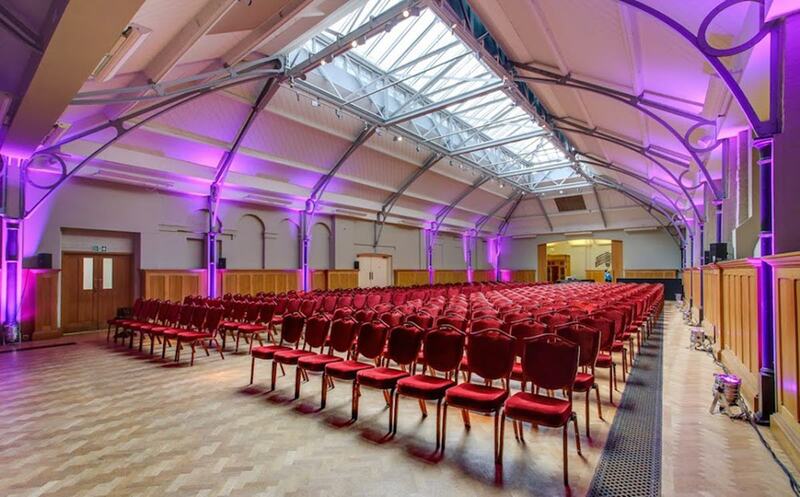 For instance, the spacious Prince Consort Rooms accommodate up to 450 guests, with both an interior section and a courtyard garden that's ideal for summer drinks and barbecues. 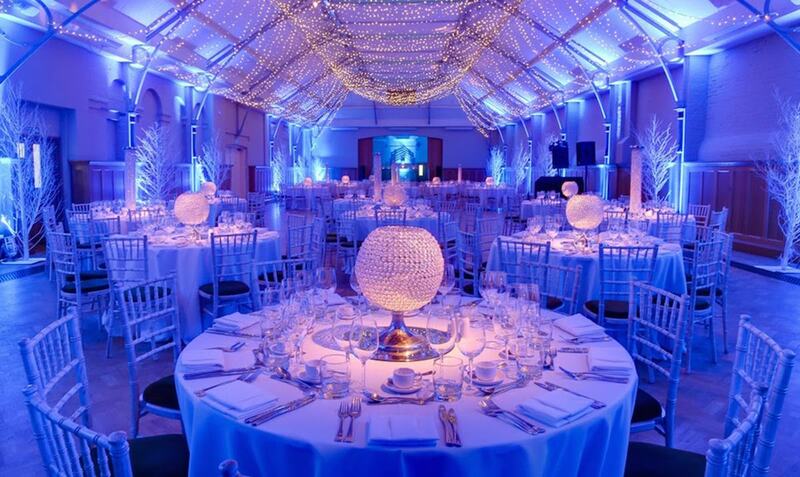 This particular space was opened by The Queen in 2007 after a £6.5 million refurbishment, which included stunning LED uplighters and pinspot lighting to heighten event ambience. The Long Room is sure to wow visitors with its oak-panelled walls, huge windows with views of the garden, and 'Minstrels' Gallery' mezzanine area above – all of which make it a first-rate choice for private dinners and cocktail receptions. Meanwhile, the ground floor's Ante Room fits up to 50 people for meals, receptions or even civil wedding ceremonies – again boasting windows that make for prime vistas of the green gardens. 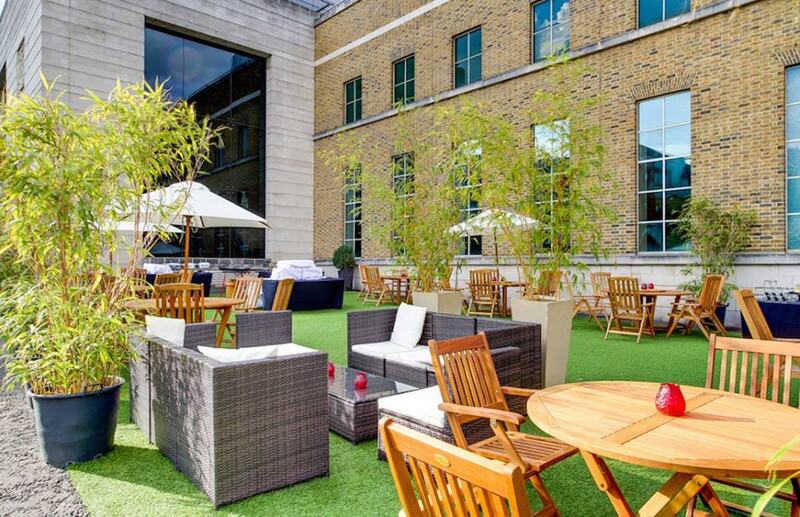 Business events are just as happily entertained at The HAC. For intimate meetings, up to 12 can be accommodated in the Library and Boardroom, located within the traditional Sergeant's Cottage, built in 1850 and refurbished in 2007. The two boardrooms mean multiple meetings can be simultaneously conducted if required, while the comfy sofas allow for well-deserved breaks. 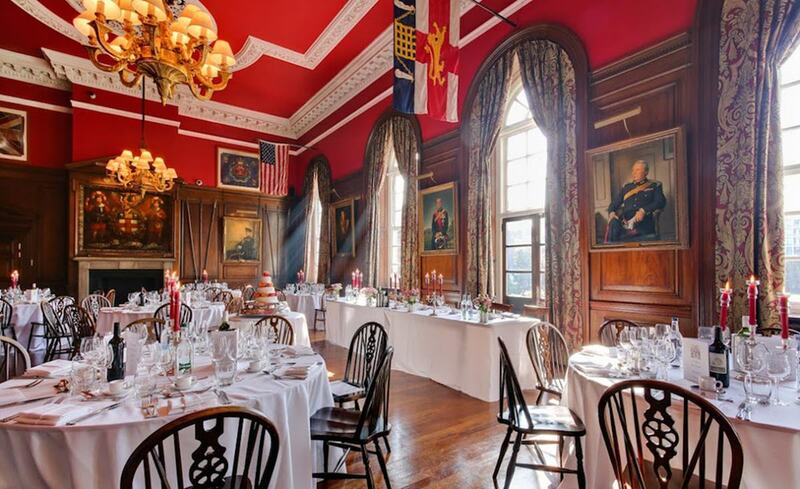 Another option for corporate events is the Medal Room, where up to 20 guests could gather amid the numerous medals that line the walls, which were awarded to HAC members and donated to the house by these brave soldiers. 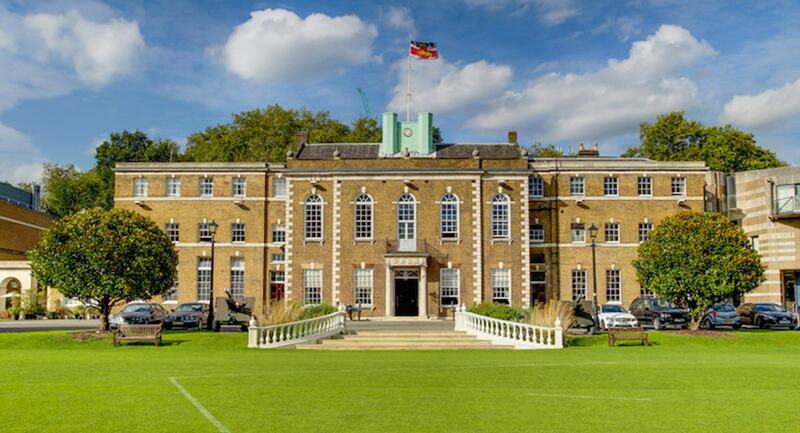 With summer at long last trying its best to make an appearance, it's absolutely worth considering The HAC for a summer party. 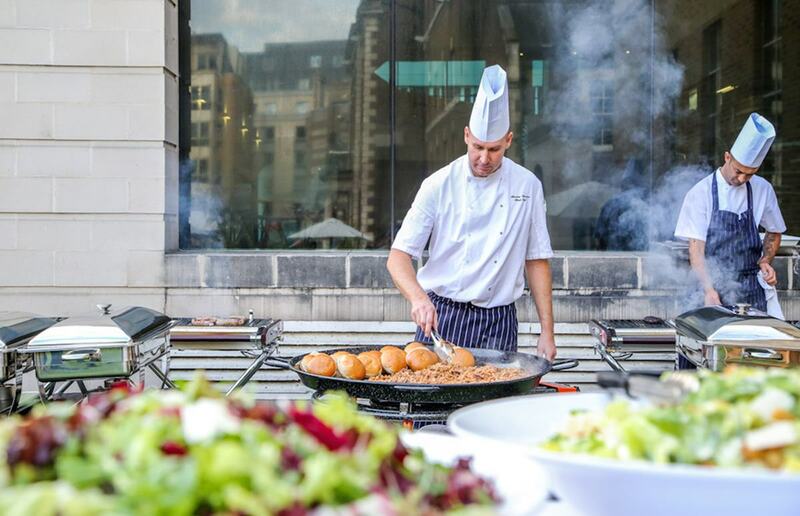 The Garden can be hired out in tandem with one of the interior spaces; while it's home to the HAC Cricket Club and the 5K Great City Race in the summer, it's also a remarkable spot for hosting BBQs, summertime drinks, fun days and even team-building softball games. Marquees can be requested and set up for a supplemental charge. Finally, for betrothed couples searching for the perfect space, The HAC serves as an impressive and romantic venue for weddings. Both ceremonies and receptions are welcomed, with a diverse range of wedding packages possible – including for Kosher and Asian weddings – with a trusted catering team in house to manage all gastronomical needs for the big day. Click here to learn more about and book The HAC for your next event.